The future of education is made up of three components: co-operative education, research intensity, and student entrepreneurship. At least, that’s how Feridun Hamdallapur, the President of the University of Waterloo and one of Canada’s most innovative academic institutions, puts it. 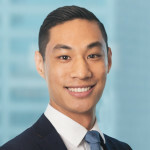 Student entrepreneurship has been on a steady rise as universities across Canada are beginning to cultivate a culture where starting a company or joining an early stage startup is as viable of an option as pursuing higher education or developing the skillset to follow a conventional career path. At the University of Waterloo, this entrepreneurial culture is being shaped by UW Velocity and the Velocity Fund Finals. 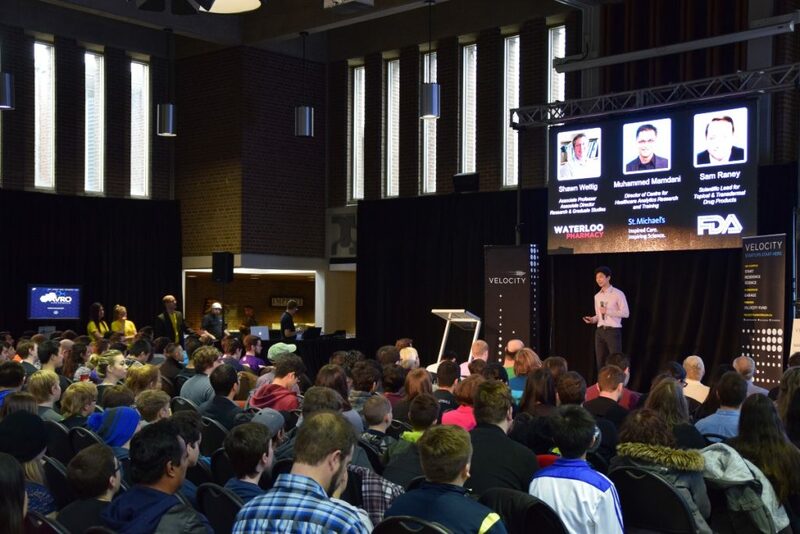 On March 31st, Velocity held its 15th Velocity Fund Finals (VFF), the triannual pitch competition that brings twenty startups at the University of Waterloo together to compete for three $5k prizes, four $25k prizes, and a $10k hardware prize – a grand total of $125k in seed money. The pitch format is straightforward. Startups have three minutes to demonstrate a problem, solution, traction, team fit, and next steps for their business. Tom Chong, a first year Science student, pitching AVRO Life Science for the $5k prize. Pegasus Aeronautics also won an additional $10k as the most innovation hardware startup. According to Jude Fiorillo, Velocity’s marketing manager, the prizes were designed for startups of varying stages. The $5K prize helps new teams start and build out their product, while the $25K prize is meant for more established startups to continue product development, scale operations, and commercialize their technology. Both prizes have been instrumental to the success of startups coming out of Velocity and the entire startup ecosystem in Waterloo Region. With some of the most well-known companies and Velocity alumni out there like Kik, Pebble, Thalmic Labs, MappedIn, Sortable and Vidyard (disclosure: I work there! ), it’s clear that continued support and investment in student startups is key to the development of Waterloo Region and the entire Toronto-Waterloo Corridor. For those that missed this VFF, here’s a link to check out the video recording and see the twenty startups deliver their pitches. And don’t forget to mark the date of the 16th Velocity Finals Fund in your calendars: July 21, 2016. Feature photo courtesy of Matt Rae.